I have TONS of pilea peperomioides available! Please let me know what you have! Hello there! I have curly spider plants and tradescantia zebrina and string of pearls to trade if you’re interested! Hi there!! I don’t really have anything to trade yet as I am trying to build my collection. I would be interested in some Pilea if your willing to share. I don’t have any to trade but I would really be interested in these. Hi, can I trade you something for your stromanthe? I would be interested in multiple cuttings of stromanthe sanguinea tricolor if you want to swap. Maybe even the sansevieria moonshine. I love these friendship plants and haven’t been able to find them locally. I collect succulents and I’d be more than happy to share some with you! I have about 100 different types of varying sizes. I have both rooted and cuttings available of a wide variety. I also have String of Raindrops, Peperomia ruby cascade, and silver philodendron as some house plant options. Sure! What do you have? I have silver pothos, string of pearls, pilea glauca to name a few. What are you looking for? I’m specifically looking for neon pothos, watermelon peperomia, pilea peperomioides, and monstera deliciosa. 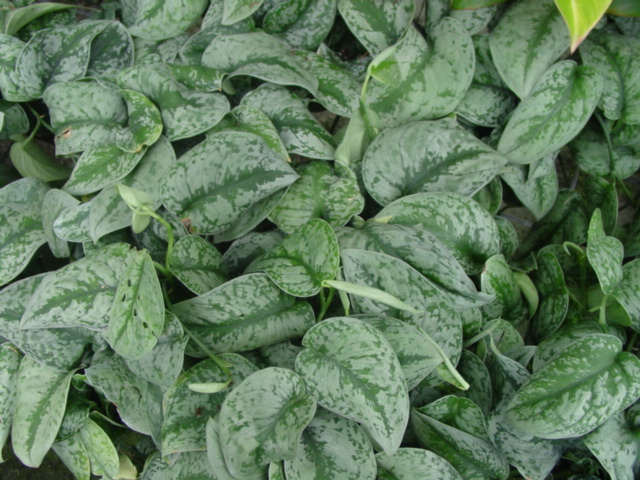 Does the silver pothos you have look like this? Or is it the darker leaves with small silver spots? Let me know what you decide, I’d love that stromanthe! hey there! I’m brand new here but a long-time houseplant collector. The peperomia ruby cascade is currently at the top of my wishlist. Is there anything you’re looking for that I might be able to trade you for a cutting? I’d happily also just pay for shipping if you’re willing to share (I’m in Iowa, so close by! ) Thanks! Hi. I’m still interested in your stromanthe. I have rooted neon pothos if you want to trade! Sorry totally forgot to check back but yes we can trade! 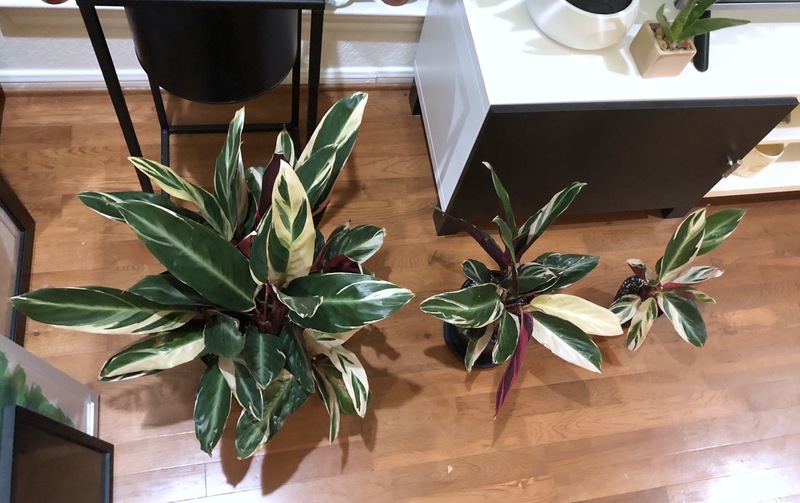 Could you do both the silver (like the photo I posted, I already have the darker one) and neon pothos? My stromanthes are growing like crazy so I can send you quite a bit! Yes, I can do both! I’ll have to do it this weekend and try to send on Monday. The satin pothos isn’t rooted though. Hi, I can mail the cuttings to you soon. I have 9 rooted neon pothos cuttings (single leaf) and 2 rooted satin pothos with multiple leaves. Let me know when we can exchange. I don’t want to mail near the weekend as it will sit in the warehouse for too long.